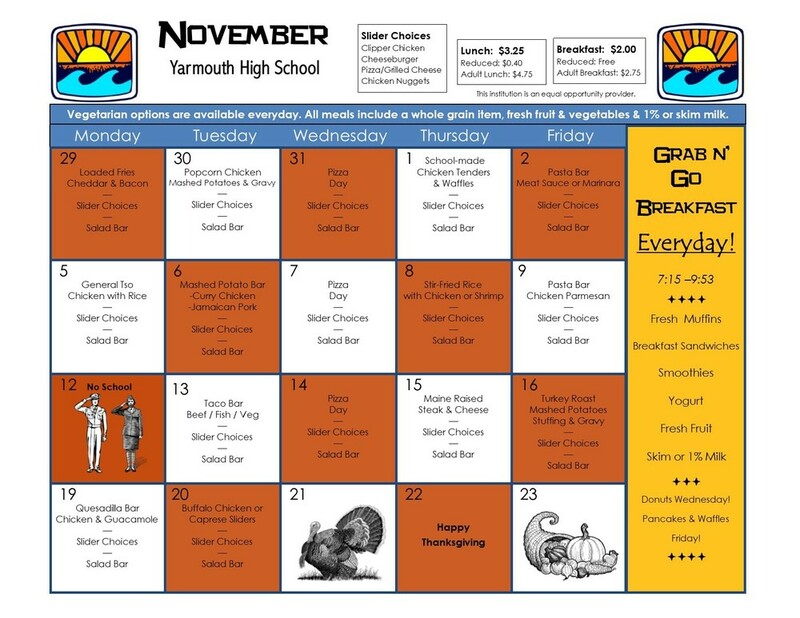 On November 16th we will have turkey roast with mashed potatoes, stuffing and gravy. A tip for printing the menu: Right click on the image and select open in a new tab. Select print from your browser menu and select landscape view.